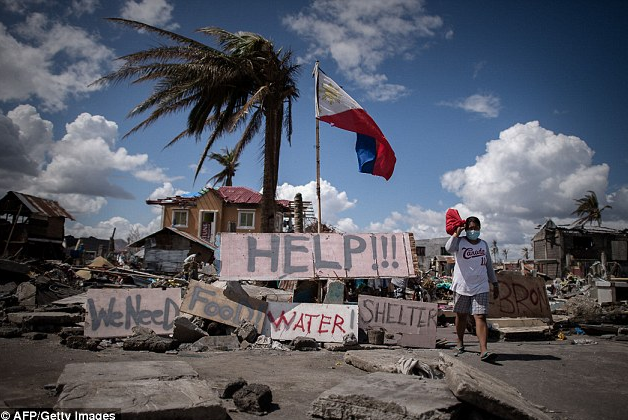 Philippines was hit by a super typhoon Yolanda that killed thousands of people and the survivors homeless with nowhere to go, no food and clean water. The survivors hoped for the government's immediate help but days came by without any help. Some camped out hoping to escape the devastation and to search for food to survive. If not because of Anderson Cooper's CNN report, the whole world will not know about the how bad the disaster was. Foreign respondent came in first to help and still the Philippines government were nowhere to find. Where is Noynoy and his administration? Suddenly the country was left behind with no government running the country. 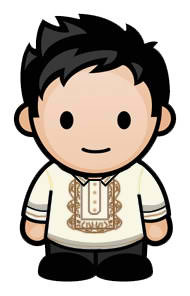 The greedy and corrupt politicians, the Senators and Congressmen who were only after PDAF all are out of sight. Days before the Typhoon, Noynoy was saying the government is well-prepared to handle the emergency. Reassuring the people that there should be nothing to worry about. On his televised speech, he assured the assured the public of that the government is well-prepared to face super typhoon which will directly hit Samar and Leyte at midnight. C130 aircrafts are fully mission capable to respond to those in need, adding that 32 airplanes and helicopters from the Air Force are on standby together with the Philippine Navy’s 20 ships which are positioned in Cebu, Bicol, Cavite and Zamboanga. He said t relief goods are also pre-positioned in many of the areas expected to be affected by the typhoon. Now he comes back to blame the local government as being unprepared especially Tacloban for being unprepared. Was he blind to know that that even the local government people were mostly themselves victims of Yolanda. And that many of those evacuation centers were hardly hit. Noynoy, instead of showing leadership and just work and be a Presidential, he is acting like nothing is inside his brain. Days after the typhoon, evacuation center are ready to accommodate all the victims and the relief and rescue operations were well on its way. The President even said, “all national roads have been reopened and most national airports are back to operating levels.” But all of this was just a press release. The President only exposed himself as incompetent at his job. Act like a real President Noynoy. Grow up and face your duty. You were on that position because of the Filipino citizen who voted for you, hoping that you will make a difference in running the country at its best.